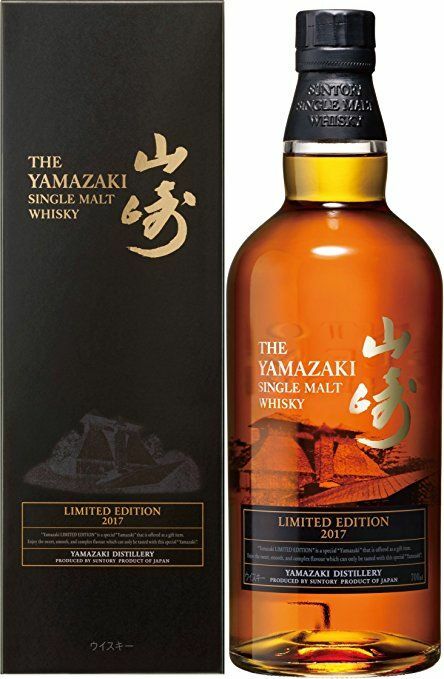 The latest limited edition 'Yamazaki' Single Malt. 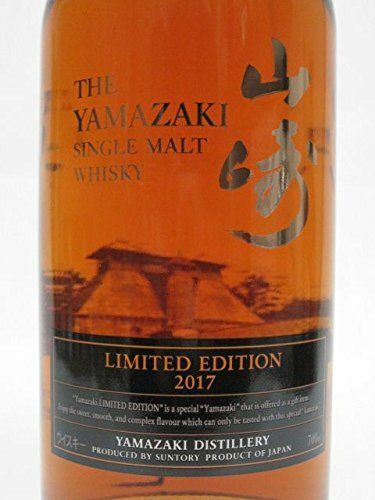 Produced by Suntory in Japan. 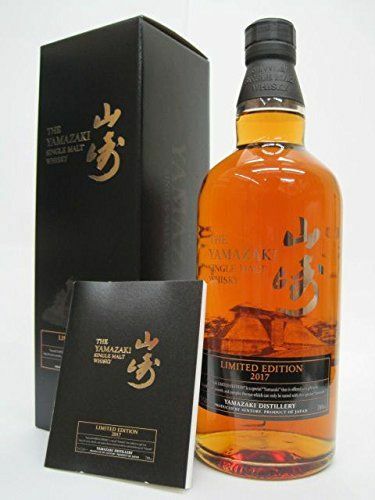 Comes in presentation box with small booklet.